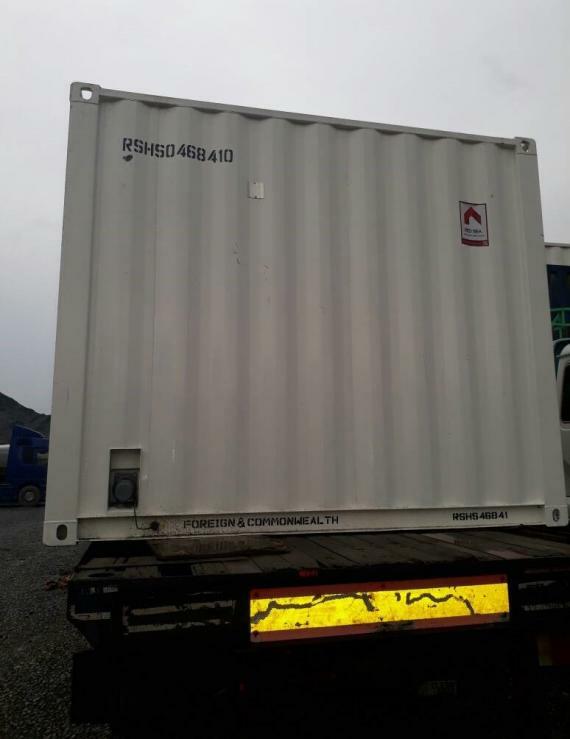 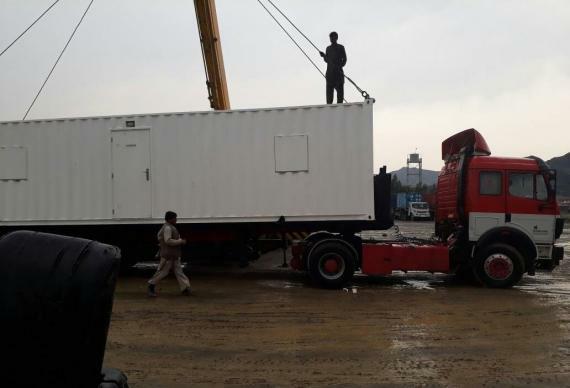 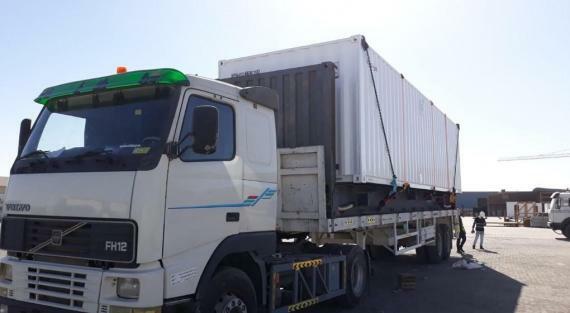 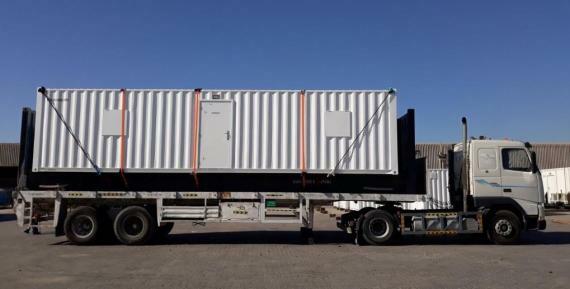 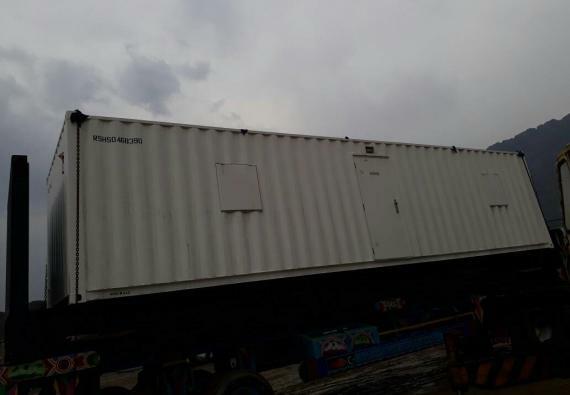 Project Cargo & International Transportation Co (PCIT) have recently successfully moved 4 units of portable cabin building containers from Jebel Ali in the UAE to Kabul in Afghanistan via Karachi Port, Pakistan. 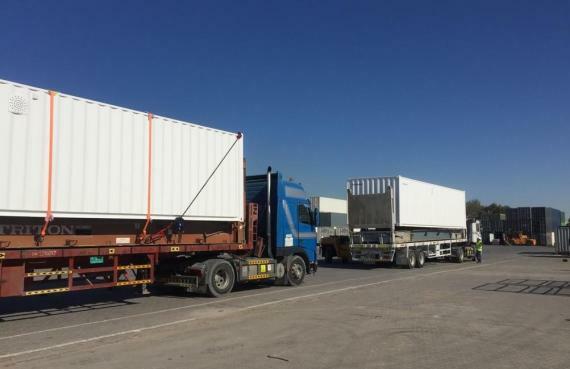 The cabins measured 11.58 x 3.04 x 3.51m. 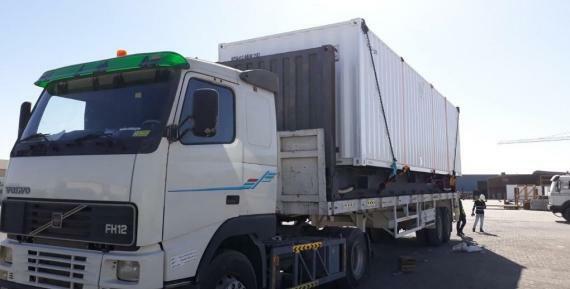 PCIT took care of all the procedures from Karachi including the custom clearance, port operations, obtaining a tax exemption certificate from the Afghanistan Ministry of Finance in Kabul on behalf of the client (British Embassy in Kabul), cross-loading of flat-rack at Torkham Border onto Afghani trucks, convoy arrangements with Afghanistan Protection Police Force (APPF), customs clearance in Kabul and the safe and sound delivery of the cabins to the British Embassy in Kabul. 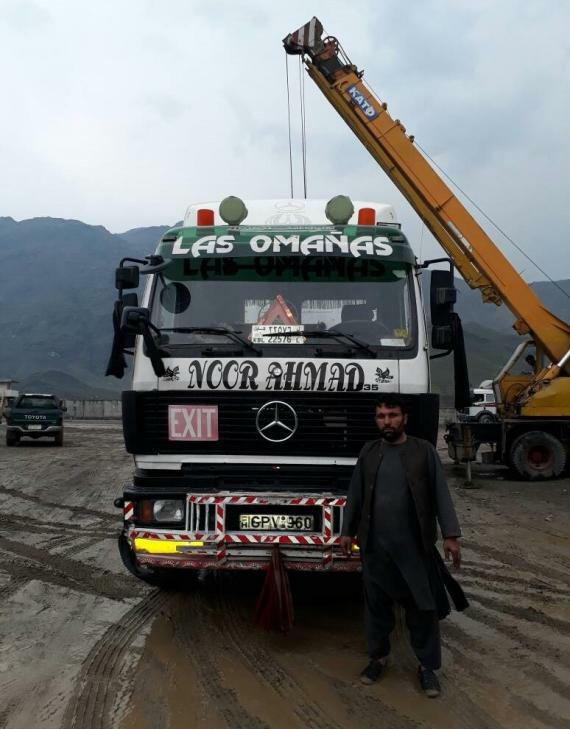 Photos can be view in the gallery below. 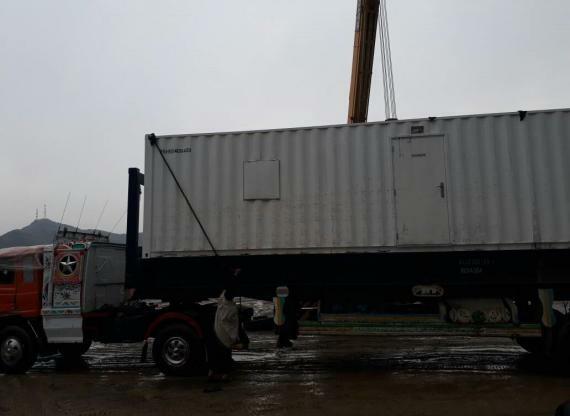 Project Cargo & International Transportation Co are strong PCN members in Pakistan and Afghanistan.